At Ravine Park Partners, LLC we draw upon our rich and diverse experiences in the areas of finance, construction and marketing, to make ongoing, high-level decisions that protect and position each asset for maximum returns. At 111 West Washington we were thinking big when we brought this vintage cool space to the heart of downtown Chicago. 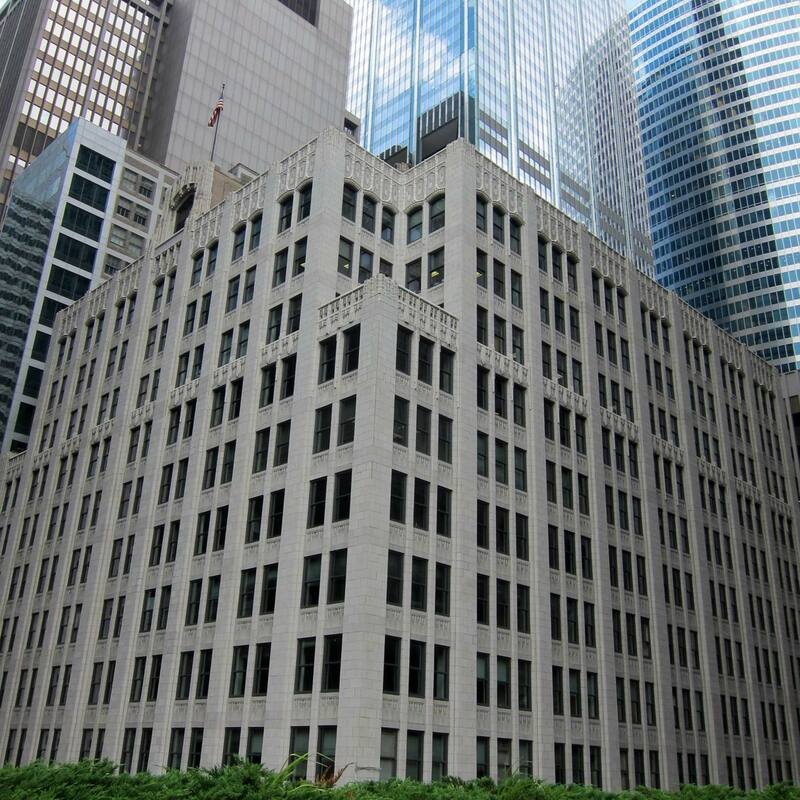 The Burnham Center highlights the evolution of a classic Chicago-style skyscraper by incorporating all of its traditional elements, while also delivering the flexibility and functionality of a modern building. Light was very important to the overall design of Daniel Burnham’s final construction. The structure’s rounded corners allow additional windows to access natural sunlight, in addition to that of the central light well – a feature honored here but soon to disappear from American architecture. 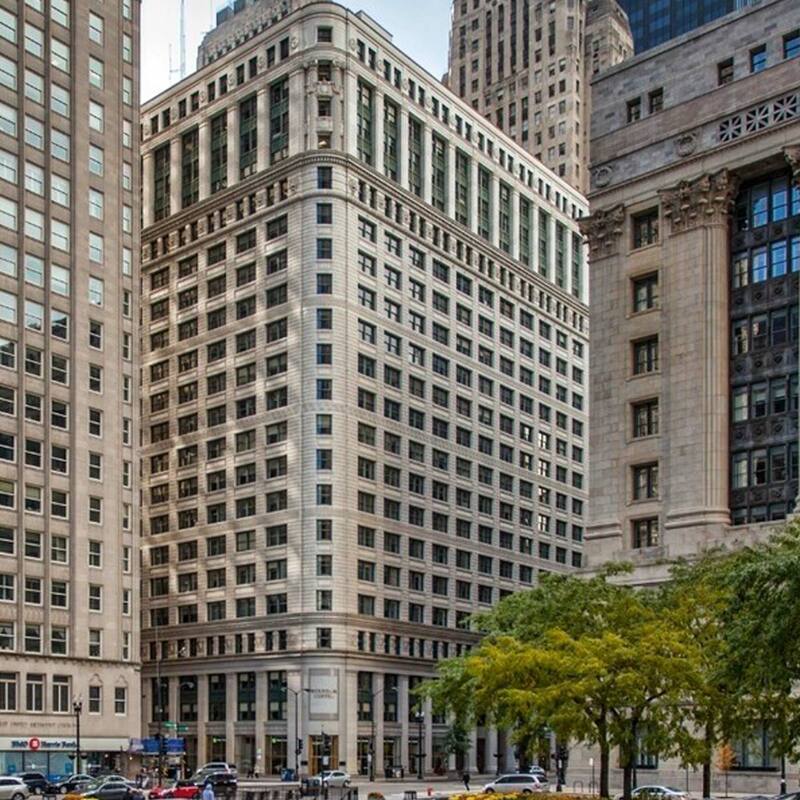 Located along the beautiful South Michigan Avenue, the modern day office community located at 200 South Michigan is a boutique office building focused on creating a tenant environment that connects, inspires and creates a sense of place for its tenants. Located on the corner of West Adams and South Franklin, this 252,000 SF, twelve-story Gothic Revival style building was designed by Architect Jens B. Jensen and completed in 1927. Ravine Park Partners LLC purchased the property in July 2007 and began extensive renovations – including upgrades to major systems as well as aesthetic improvements to preserve its classic architectural detail and create a community for its new tenants. In 2010, 300 West Adams was designated a landmark by the City of Chicago and was sold to Alliance Partners HSP LLC in 2012. After receiving great praise for our handling of the re-development, we were selected to oversee the management of this property and it remains an ongoing asset in our management portfolio today. 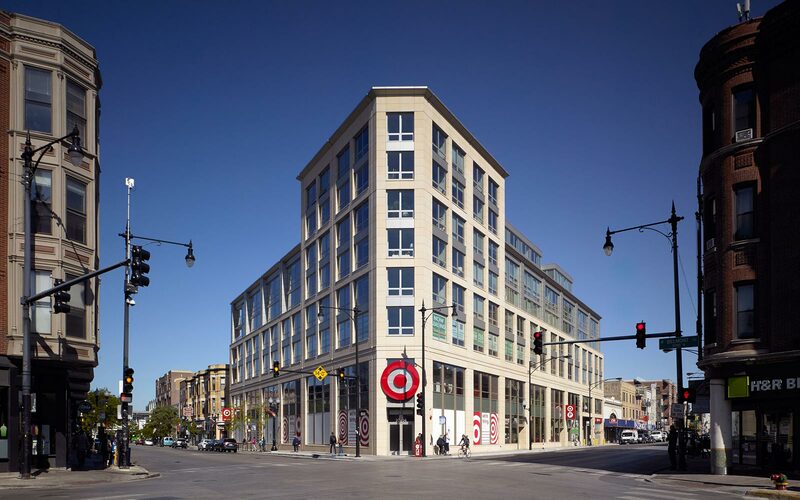 On the corner of Clark and Belmont in the bustling Lakeview neighborhood, Ravine Park Partners LLC became involved with this luxury apartment complex post-construction. 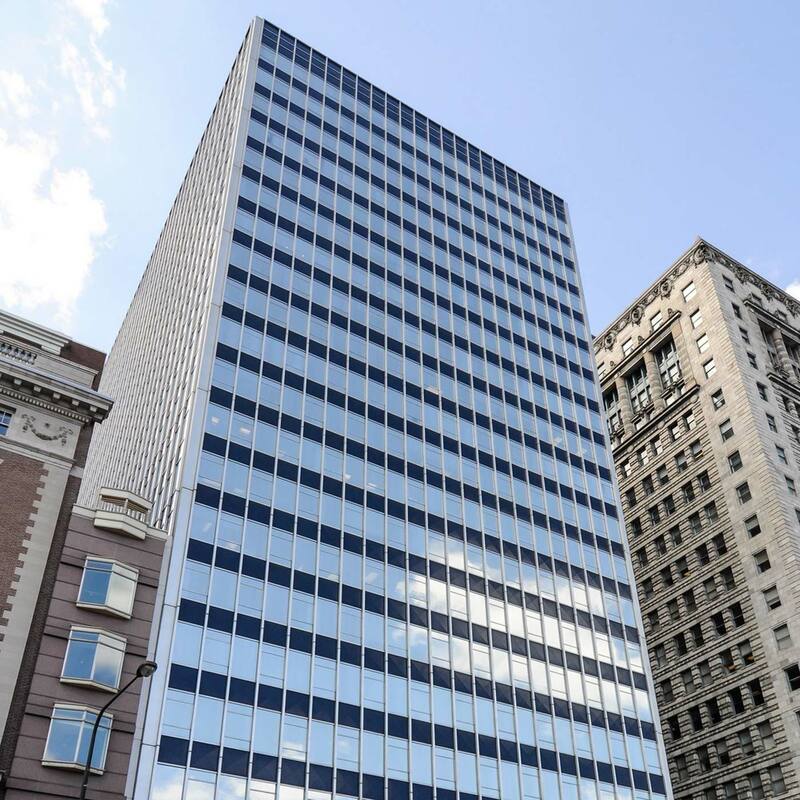 We began by overseeing the completion of the leasing process, filling the property to 97% occupancy. Upon overseeing the renewal of the first leases, the net income of the property increased nearly 10% in our first year of management. We later interviewed brokers, strategically positioned the property for sale and successfully sold the property in June 2014.